The analysis can be used to analyze the determinants of a firm’s reported earnings’ thereby replying to identify the potential strengths and weaknesses of the firm’s performance. The entire job helps us to have practical exposure with theoretical knowledge. 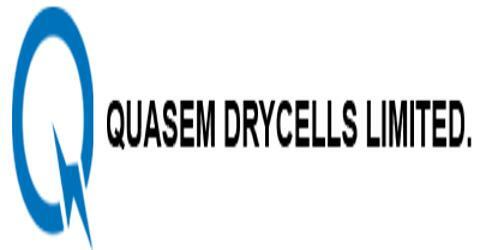 In this paper’ the performance of Qasem Drycells Limited is thoroughly evaluated based on the information given in the annual reports of the firm. A consolidated balance sheet and profit loss account of the three years’ 2000, 2001, 2002. is provided in the conclusive part.